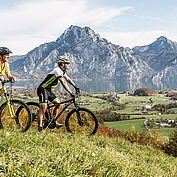 Over hill and dale on your mountain bike, or cycling gently through the Austrian countryside getting to know the land and its people. 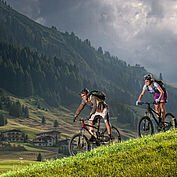 Whichever sparks your interest, and whether the Danube, the lakes or the peaks take your fancy, a cycling holiday in Austria will deliver. Mountain bikers will find plenty of carefully marked trails in the mountains, with regular signs to show you the way. This is as true in the Hohe Tauern national park as at Bikeworld in Leogang. 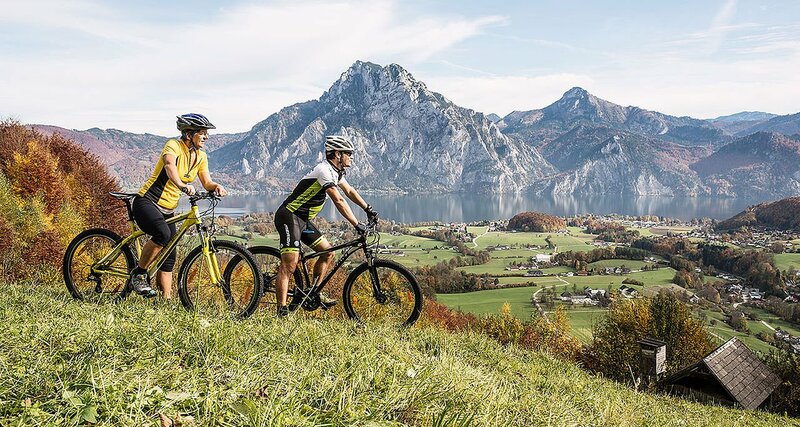 The beautiful Salzkammergut area also offers fabulous cycling opportunities. Wherever you choose to spend your cycling holiday, there is a friendly and warm Landhotel nearby. Cyclists have very specific requirements. Firstly, you will need somewhere safe to store your bike. It is also useful to have somewhere to clean your bike. Better still, is if you have somewhere that offers tools, spare parts and bikes, helmets and other accessories for hire. Another bonus is if the hotel offers to wash your cycling garments, and of course maps and organised tours wouldn’t go amiss. Top this off with a shuttle service for bikers and the offering is complete! Our Landhotels offer all this and more. 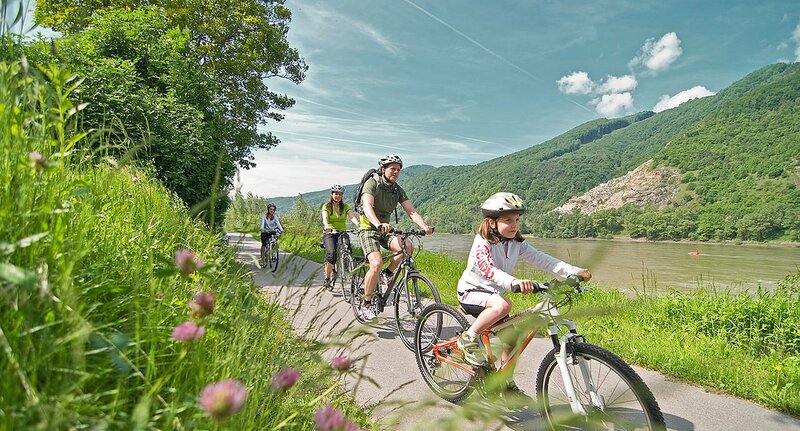 Many of our guests like to discover Austria and its stunning regional scenery for themselves on two wheels. Landhotels have taken up the challenge to provide mountain bikers and cyclists with all they need. What’s more, not only are Landhotels perfectly situated for cyclists, but they also offer an array of equipment that might make your holiday easier. Whether in Salzburg or Upper Austria, you will want for nothing. 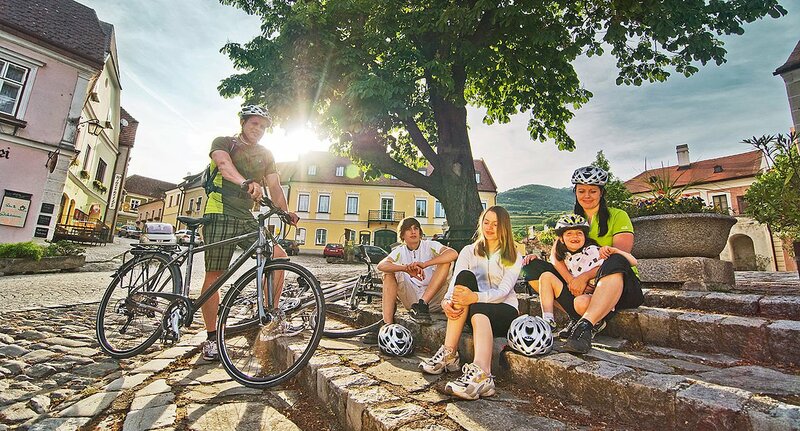 Lower Austria, Tirol and Burgenland also offer a warm welcome to cycling and mountain-biking guests. Austria is becoming an ever-more popular destination for those on two wheels. 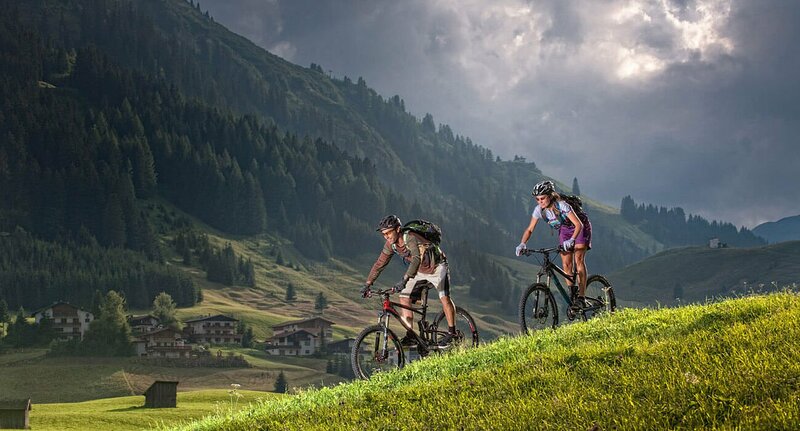 Mountain bikers have access to spectacular downhill trails, while e-bikers can revel in relaxing rides through the delightful scenery. There are just as many opportunities to race through mountains and valleys as to enjoy recuperative rides along river banks and around lakes. 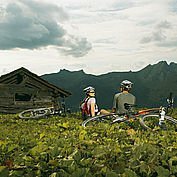 A cycling holiday in the Alps is made an unforgettable experience by the unique mixture of tradition and the contemporary. 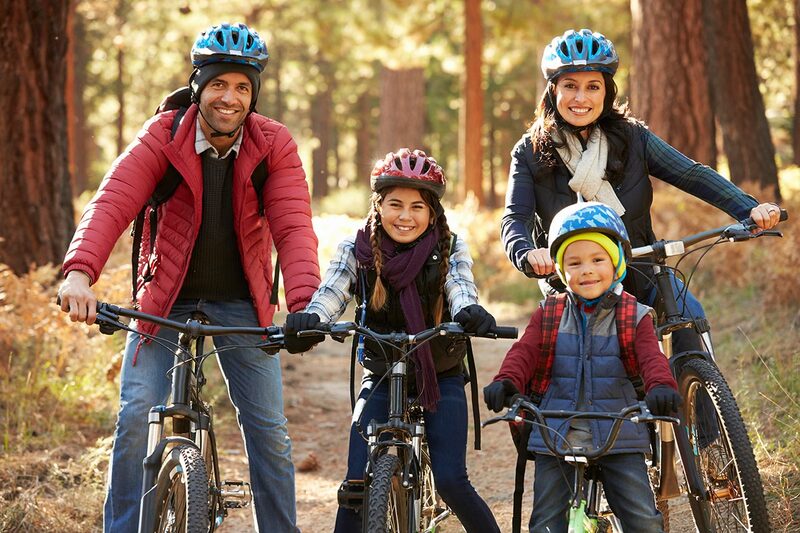 Landhotels offer a wonderfully warm traditional welcome to cyclists and mountain-bikers. Our guests have a wide variety of requests and our hotels offer a corresponding variety of possibilities to ensure all cyclists find what they hoped for. Those of you who do not want to spend every minute on two wheels are of course still very welcome here at our Landhotels. 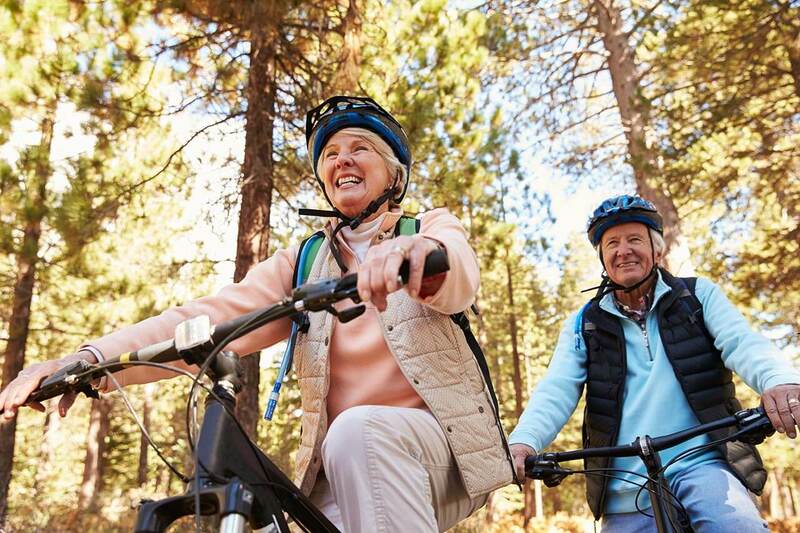 Our leisure offerings are so diverse, there is something suitable for everyone. Exciting days out in the mountains, or relaxing in the pool; nothing is impossible. Our culinary offerings ensure that guests feel wonderfully looked after. Families with children are just as welcome as couples and single holiday-makers. Out and about on your bike in the Alps. You can make this dream a reality. 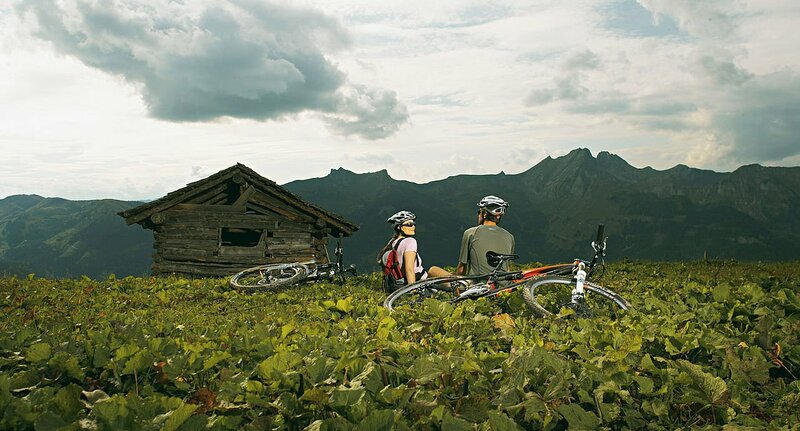 Our Landhotels offer honest value for money and invite you to enjoy the Austrian countryside and the peace it offers, both whilst on your bike and when you return to your comfortable hotel in the region. 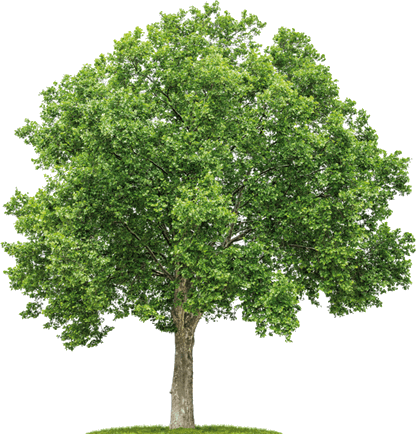 Click here to collect your LANDHOTEL. 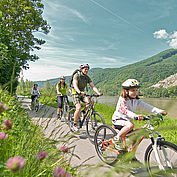 All regions of Austria are home to a selection of friendly Landhotels, and every one of them has a specific cycling holiday package to offer you. Click here to collect your holiday flat.